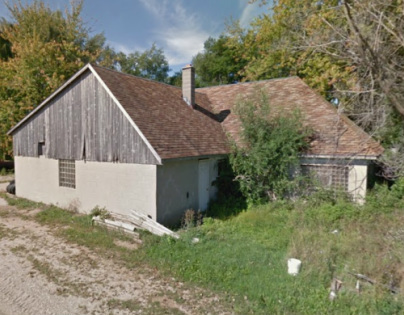 Notes: Iowa Co. Blue Mounds PO. They made square Swiss cheese "wheels". When we (Joel and Merel Black- late 1960's) wanted cream to make ice cream, he would separate the milk in old wringer washing machine. He often won first prize for his Swiss cheese. 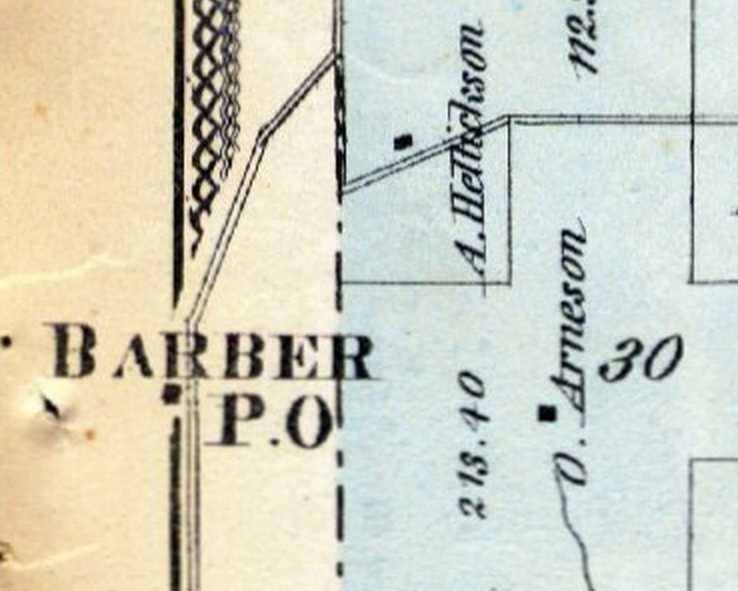 Served as the Barber Post Office (see map). Biennial report of the Dairy and Food Commissioner of WI: C.O. Reeste (Ruste) as owner of a "cheese factory" in 1901- possibly this one.